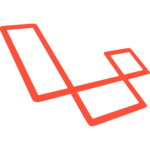 Laravel, the modern PHP framework is a great starting point for web application development. 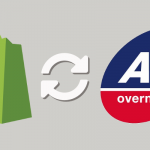 We've worked with Laravel on a number of projects over the years taking advantage of its flexible features to rapidly build scalable, secure business applications. Whether you're looking to build a new offering based on Laravel, looking for help with an existing Laravel project, or looking to take your Laravel-based project to the next level - we'd love to talk. We’ve recently launches on a new hill-blogging service (MyHillBlog), developed with the Laravel framework, and designed to let people blog their hill-walking / mountain climbing.